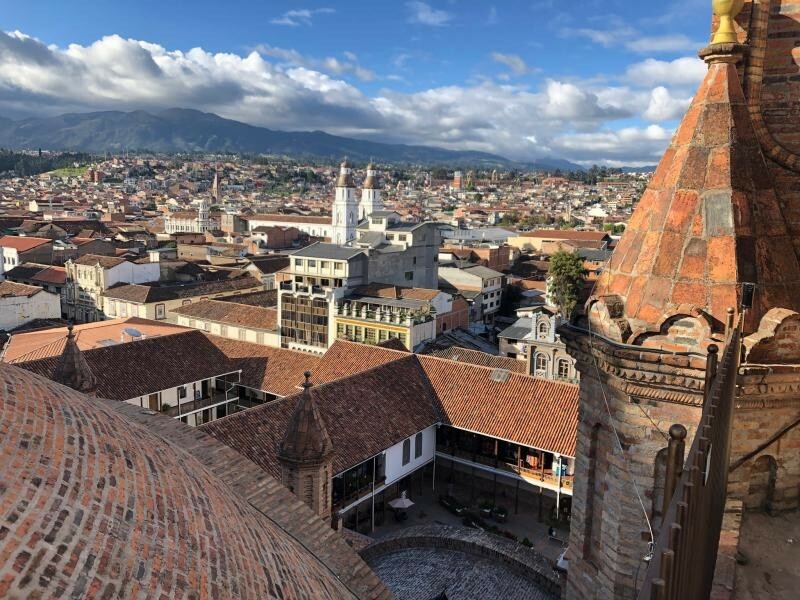 Bill, K5YG will be active as HC5YG, (call not confirmed yet), from Cuenca, Ecuador, 18 - 23 February 2019. He will operate on HF Bands mainly CW with some SSB, RTTY. He will operate from HC5DX. WILLIAM E MUSA, 3312 NOTTINGHAM RD, OCEAN SPRINGS, MS, 39564, USA. Cuenca, Ecuador. Author - Joseph Antony.